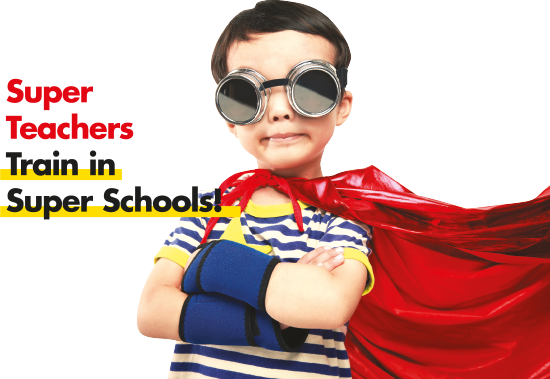 Learners First Schools Partnership is an inclusive, not-for-profit teaching school partnership of over 200 schools and academies across Rotherham & Sheffield as well as Doncaster, Barnsley & Derbyshire. Learners First is a large, well established and successful partnership with a proven track record across all key performance indicators. Learners First is based in South Yorkshire and much of its work takes place across this area but the partnership has strong connections with many other schools, academies, multi academy trusts, teaching schools and system leaders from across the country. School Direct is an ever increasingly popular route into teaching which is more school-based and school-led than a traditional one year PGCE. 85% of the programme is spent in at least 2 schools training, teaching and observing lessons and best practice. The remaining 15% is spent at centre based training. The school based part of the programme is bespoke to the individual, and there’s a full and comprehensive support network for each trainee. We work closely with East of England Teacher Training to offer the highest quality training across a wide range of schools. Over the past 2 years 96% of Learners First School Direct graduates have been offered employment within our partnership of schools. You could be on your way to an exciting career in teaching sooner than you think with fantastic training and enhanced employment opportunities with Learners First Schools Partnership. We are currently recruiting the future generation of outstanding trainee teachers to our primary programme with East of England Teacher Training and would welcome a conversation if you would like to find out more or how to apply.